BANGOR, Maine — The school committee approved Wednesday a $43.9 million budget that would result in a 15-cent increase in millage rates for fiscal 2016. 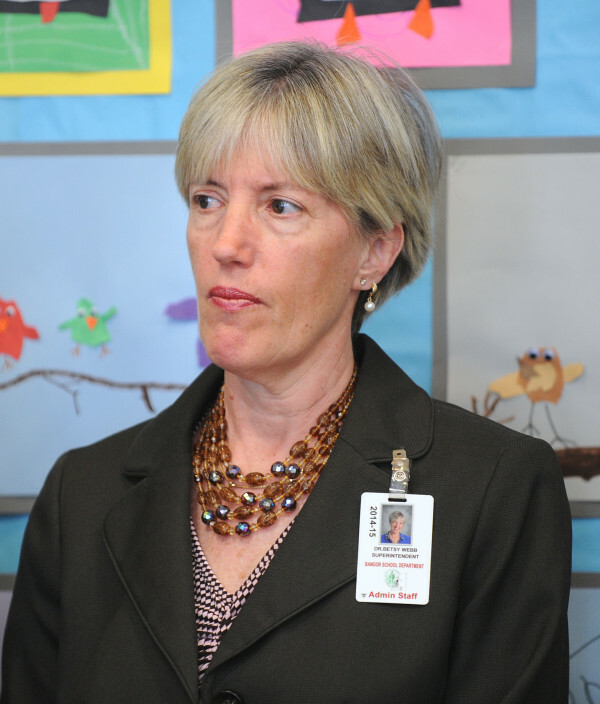 The budget and the potential tax increase are subject to change, though, said Superintendent Betsy Webb. The budget is based on Gov. Paul LePage’s budget proposal, which has not garnered legislative approval, she said. Additionally, she said, the Legislature’s Education Committee has voted unanimously to put more money into General Purpose Aid for schools, but lawmakers have not agreed upon the amount. Those variables could result in changes that might affect the proposed tax increase. Additionally, the school budget is subject to approval by the City Council, where it is slated for a first reading May 11 and a public referendum June 9 before it becomes final. Overall, the budget is up 1.91 percent from this fiscal year. Webb noted the school system’s budget has increased annually by an average of just 0.6 percent over the past six years. While the budget garnered unanimous approval, not all were completely satisfied. Committee member Mark Eastman told the panel he wished the total was higher to keep pace with rising costs. “There are lots of hidden budget cuts that don’t seem like budget cuts, but when the insurance rates go up so much and the price of oil goes up … that’s a huge amount of money that is immediately taken out of the budget,” he said, adding that there was little left to cut from the budget. The proposed tax increase comes after the school budget created a 59-cent increase this year. Webb attributed the lower mill rate to an additional $408,813 in state funding included in the governor’s proposed budget.